A small but cozy stone covered outdoor pool patio and wall fountain by Ancient Surfaces. A seating area overlooks a lovely small pool fountain covered with our antique Arcane Limestone surrounded by a lovely flower trough walled in by a basket weaved teak wood ivy wall. At the front end of the pool stands a gorgeous hand carved antique limestone wall fountain that is hundreds of years old. 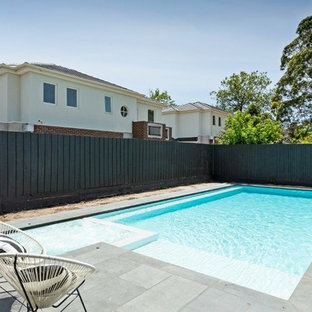 The clients wanted a pool for their young family to “spend their summers around”. 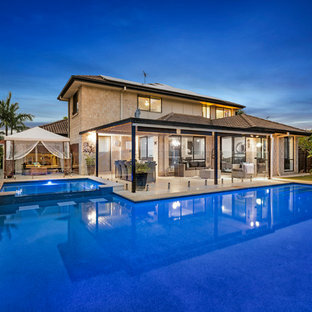 The 10m x 5m fully tiled pool and 4 sqm spa has become the neighbourhood pool with its open plan layout and ease of viewing from the home’s living areas; designed to allow parents line of sight viewing as well as becoming the focal point of the home. This modern residence in North Dallas consists of 4 bedrooms and 4 1/2 baths with a large great room and adjoining game room. Blocks away from the future Dallas Midtown, this residence fits right in with its urban neighbors. This lovely hidden gem was completed in 2006. 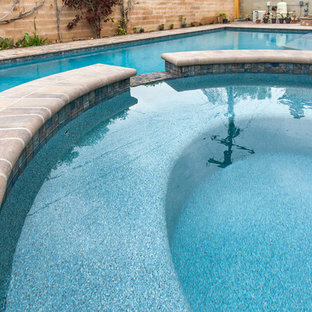 The inground hot tub measures 7'6" x 7'6", and features an automatic pool safety cover with a custom stone walk-on lid system. The coping as well as the decking is Thermal treated New York Bluestone. Ivory travertine 6x12 travertine pavers. 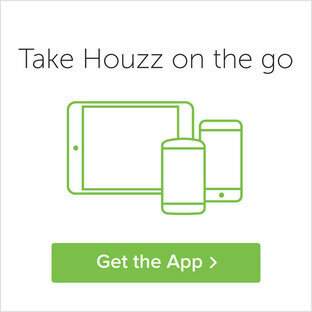 Visit www.stone-mart.com or call (813) 885-6900 for more information. Request Free Quote This hot tub which is located in Glen Ellyn, IL measures 7'0" x 10'0" and is raised above the deck level. The water depth is 3'0". The tub features 8 hydrotherapy jets, an LED color-changing light, an automatic pool safety cover, Valder's Limestone coping and natural stone veneer on the exterior walls. Photos by Larry Huene. 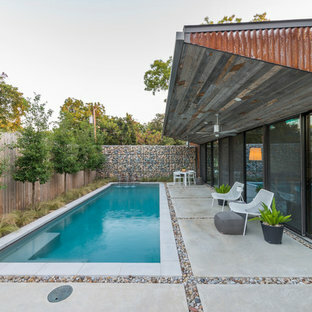 On a compact lot, the pool was placed between the garage apartment and the main house, providing privacy and a courtyard feel. Request Free Quote This inground hot tub in Winnetka, IL measures 8'0" square, and is flush with the decking. 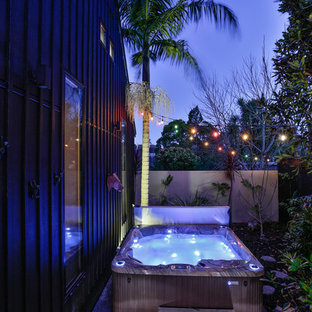 Featuring an automatic pool cover with hidden stone safety lid, bluestone coping and decking, and multi-colored LED lighting, this hot tub is the perfect complement to the lovely outoor living space. Photos by Larry Huene. 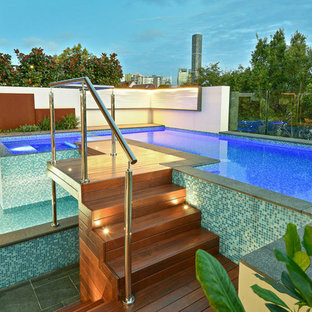 Artisan Pool Rails are an ideal upgrade to bring dramatic style to your pool deck. Retrofit traditional pool rails with a modern style that adds functional elegance without requiring pool deck construction.